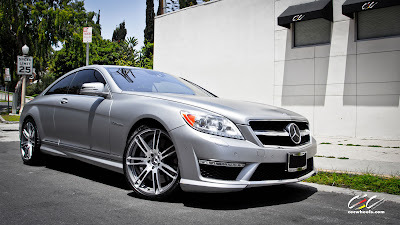 Beverly Hills' own, CEC Wheels, sat down and discussed what makes the Mercedes Benz CL65 AMG so great, as well as why their C883 wheel is the perfect compliment. 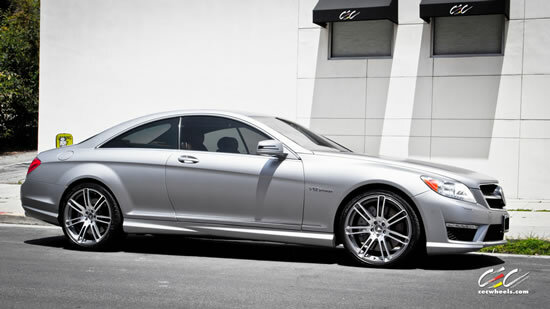 Starting at $59,500 more than the CL63, the CL65 is one of the most powerful CL-Class ever offered. Compared to the CL63 with a 5.5L twin-turbo V8 engine generating 536hp and 590lb-ft of torque, the hand crafted engine of the CL65 AMG 6.0L twin-turbo V12 engine generates an impressive 621hp and 738lb-ft of peak torque. In a stunning Mercedes Benz Designo Magno Alanite Matte finish, the c883 Forged in Anthracite/Machined finish is the perfect compliment for the CL65. The attractive split 7-spoke design of the 21” staggered c883 Forged formulates a sleek combination to accentuate the details of the CL65. 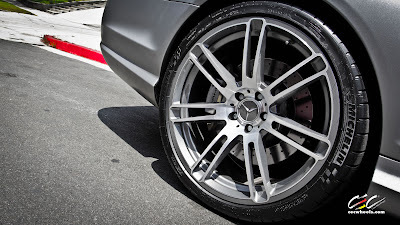 The c883 Forged is built to order for many unique fitments and is available in finishes including Matte Black/Machined and Anthracite/Machined finishes. Available sizing includes 19”, 20”, 21”, and 22” and widths ranging from 8.5” and 13”. Personally, I like the CL because of the body. 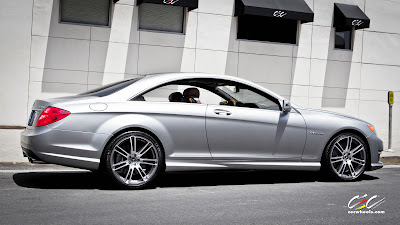 It's not as bulky as the S Class, nor is it miniscule like the SL class. I really can't stand the SL class.